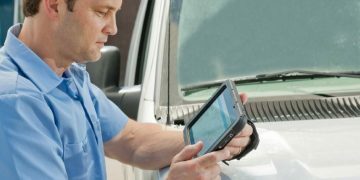 Capture electronic proof of delivery, track and communicate with drivers, ensure vehicles and are roadworthy, safe & compliant, and reprint labels on demand with Stream driver mobile Apps on ruggedised Android Zebra devices, mobile computers and mobile printers. 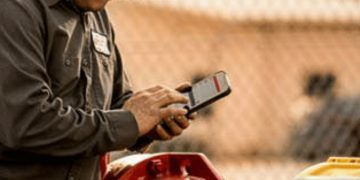 Both the Stream Go mobile driver App for Proof of Delivery capture and the Stream Check Driver Daily Walkaround Check App can be used by drivers and operators on any Android device. 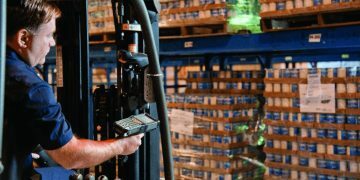 Whilst there is no question that the use of a driver app can increase productivity, improve customer service and reduce costs, there is some concern that smartphones may lead to driver downtime, thanks to breakages or battery failure. 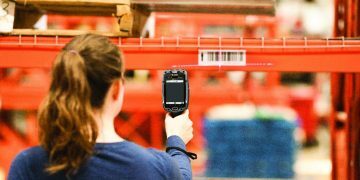 Ruggedised devices, like the TC5-Series Zebra devices may provide the perfect solution. 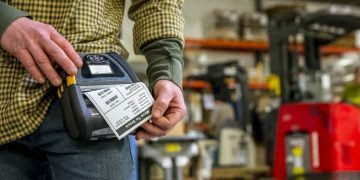 Zebra devices are built to be durable. 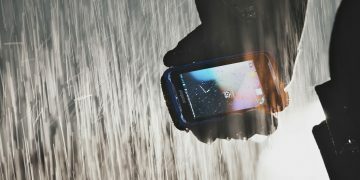 The TC5-series are waterproof and can survive a 5-foot drop onto concrete. 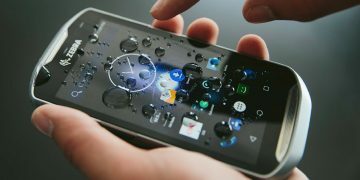 Fitted with a Gorilla glass screen, the display is shatter- and scratch- proof, and replaceable battery packs give up to 14 hours life. 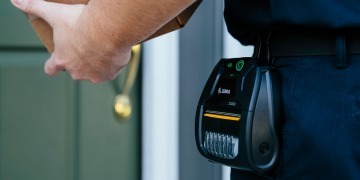 The devices also come with an optional five- or three- year no-quibble replacement warranty. 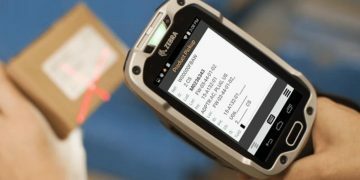 Not only are the Zebra devices built to last, they are perfectly suited to capturing electronic Proof of Delivery. 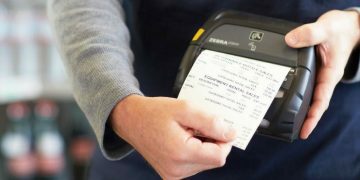 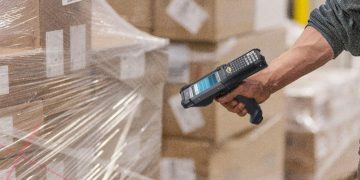 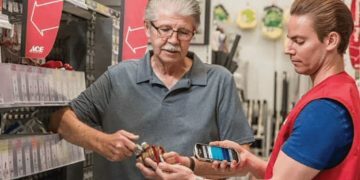 The devices are fitted with a superior barcode scanner, as well as a 13-megapixel camera and the ability to collect signatures, making collecting electronic proof of delivery quick and accurate. 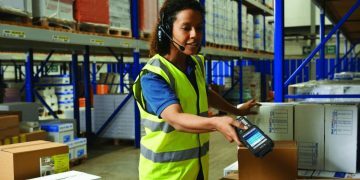 Zebra devices also feature excellent wireless connectivity and processing power, for optimum productivity. 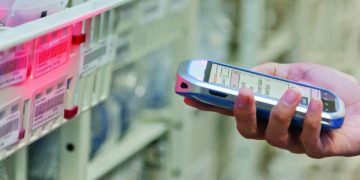 Devices can be used just like a consumer smartphone, running on the Android operating system. 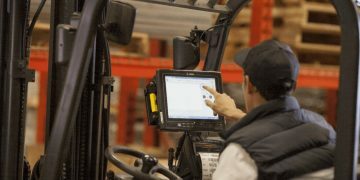 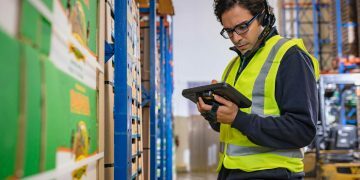 Apps can be downloaded from the play store, and Zebra offers the ability to lock down and remotely manage devices to just essential business functionality during specific hours, keeping drivers focussed on the task at hand. 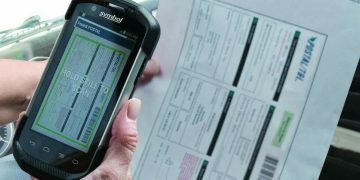 For drivers on the road, and operatives in the warehouse, Zebra’s mobile printers offer a way to quickly and easily print and reprint barcode labels. 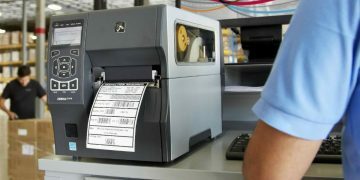 Using ruggedised, wearable devices to print labels means that clear, barcoded labels can be produced wherever and whenever you need them, improving the speed and accuracy of your delivery management function, with the improved track and trace functionalities afforded by ensuring goods can be scanned and recorded at every stage. 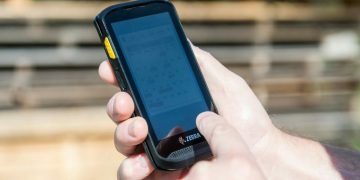 Zebra’s TC5 range of devices feature regular smartphone and printer functionality, with the durability of a rugged device.